← Are you a passive aggressive man? 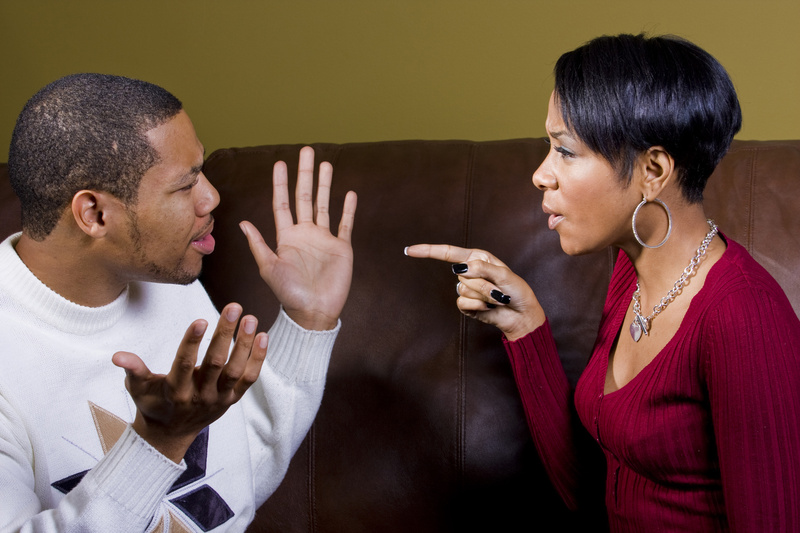 Are you being told that your passive aggressive behavior is damaging your relationship? Welcome to Passive Aggressive Test. In your opinion, you are an honest husband who always tries to do what is best for your wife and family. You treat them well, provide for them what they need, try to teach them the right ways of doing things. You kill me with your constant silence! Perhaps your wife often blames and reproaches you for events in the marriage’s past that you feel you had no big part in. Why would she be bringing up these old things, or keep using them against you? Is she just being controlling, or is there a point underneath it all? Sometimes it is difficult for us to understand our partners – we’re all only human, after all. The most common cause of frustration during conflict is either a) feeling like you didn’t do something you’re being accused of or b) feeling like you’ve fulfilled something you’re accused of not doing enough of. Why is your wife making this noise about your supposed passive aggression, or about hurting her deeply – when all you are trying to do is make her happy? Is there any reason to stick around if she can’t be pleased? Well, who can understand women, right? Even now she is pushing you into therapy or coaching because she says you are too sullen, depressed, and angry about small things, but she can’t talk to you about your marriage big problems. Does she think she needs a professional to ask you to open up and say what you think? What are you supposed to do with her move now? If you’re not willing to go to therapy because you don’t think you’ve done anything wrong, or because you feel you can’t trust anybody’s word at this point, we understand. We know that at this point, you feel like your situation is building momentum, heading for disaster as surely as a runaway train is about to derail. That’s why we offer our free, fast test so that you can decide for yourself where you stand. Find out if it is true that you use passive aggression in your family! You don’t need to pay someone in a therapist’s office – you can find answers and solutions right now. Visit our Passive Aggression Test here, get your profile, and with that tool in your hands stop your marriage from derailing off the tracks. I’m the “relationship guru,” and my main focus is to increase the quality of love-based relationship experiences. I offer useful strategies on healing a difficult angry relationship with love and compassion. You don’t have to stay in an unhealthy relationship one more minute. Let us share our tools with you today.We can begin by you visiting Conflict Coach and having a complimentary consultation, followed with a plan for action to change your life with new skills included. Just click this link and get started now! This entry was posted in Articles, Stop passive aggression and tagged am i passive aggressive, complaining wife, conflict coach, conflict resolution, divorce, marital conflict, marriage, passive aggression, passive aggression test, passive aggressive husband, relationship conflict, trouble at home, troubled marriage. Bookmark the permalink.